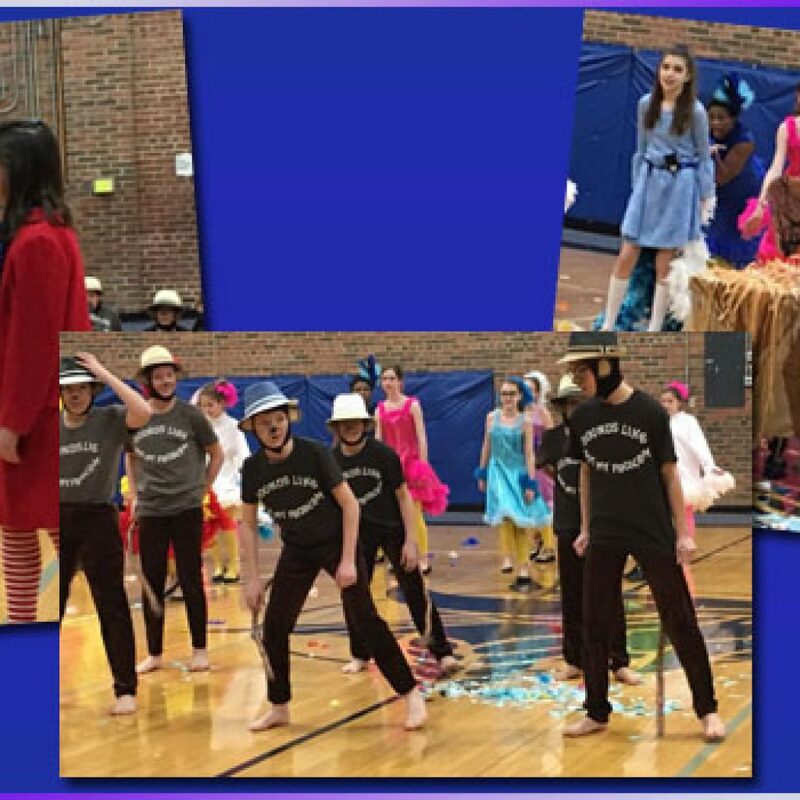 Students in grades 7 and 8 have the opportunity to stage a musical production. 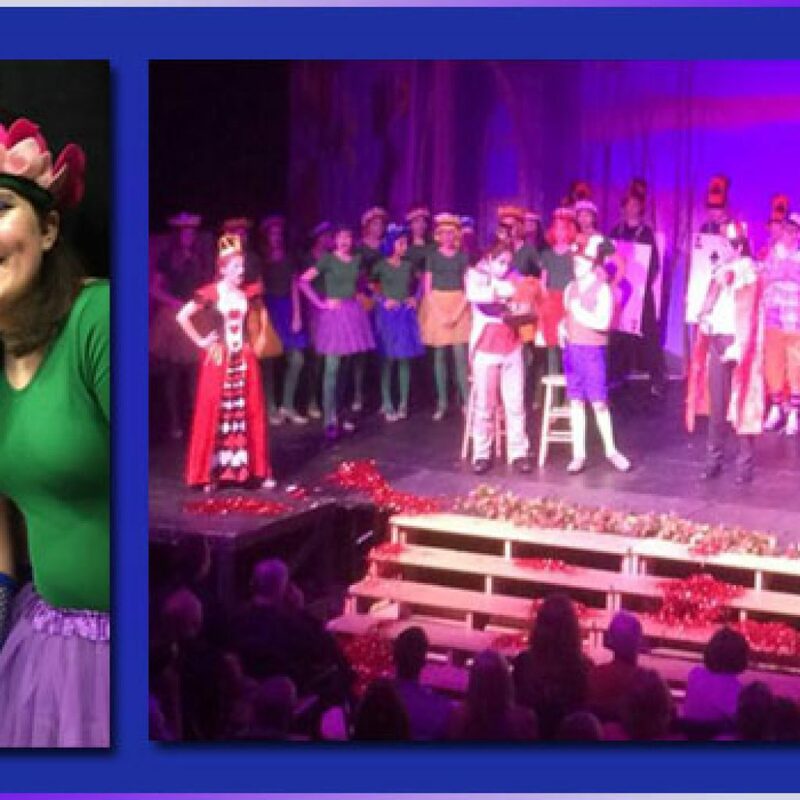 The musical is a highly-anticipated tradition, with the majority of the Jr. High students taking roles both onstage and behind the scenes. 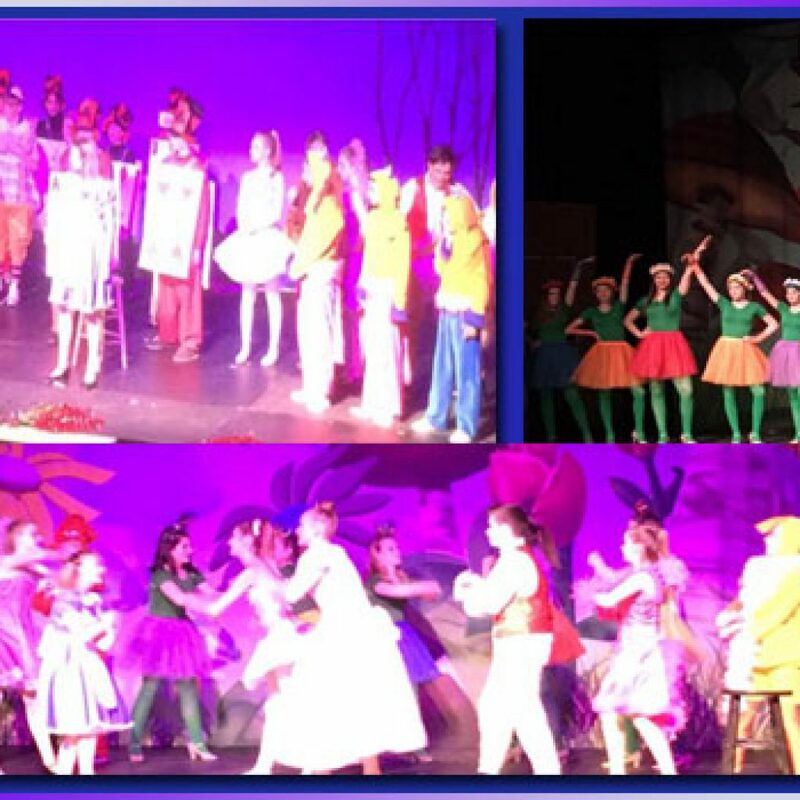 Previous plays have included The Little Mermaid, Shrek, Joseph and the Amazing Technicolor Dreamcoat, Annie, The Sound of Music, Suessical, Lion King, Alice in Wonderland and many others. 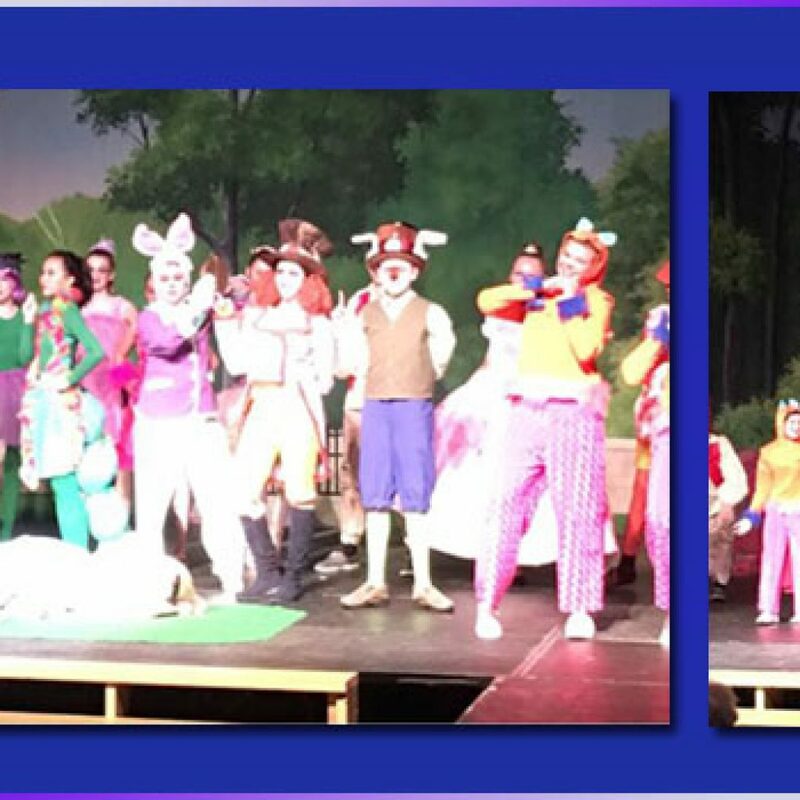 The students give four performances in mid-May.